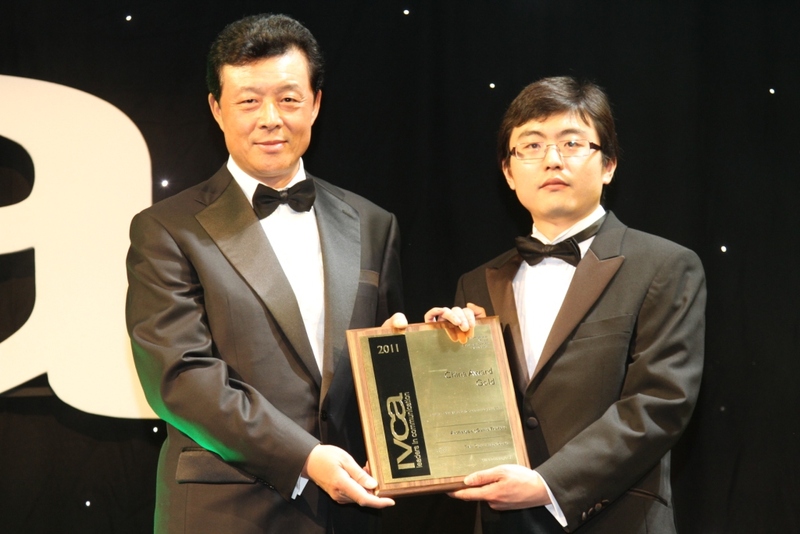 On March 25, Ambassador Liu Xiaoming attended the 2011 Annual Awards Ceremony of the International Visual Communications Association (IVCA) and conferred the IVCA China Awards. The Ceremony was attended by Mr. Marco Forgione, Chief Executive of IVCA, Mr. Dale Parmenter, Chief Executive Officer of Europe’s largest consultancy firm DRP Group and about 700 British and international professionals in the creative industry and the press. Ambassador Liu conferred the IVCA China Awards to the representatives of Hangzhou T-ANI Digital Image Co. Ltd and Beijing Crystal Digital Technology Co., Ltd. T-ANI won the Award of the Best Animation, Graphics and Special Effects with its trailer of the game “ARCHETYPE”, and Crystal Digital won the Awards of the Best Live Event and Experiential Marketing, the Best Digital Communication and the Best Corporate Communication respectively with its Animation “Riverside Scene at Qingming Festival” , “Internet World Expo Shanghai” and public relations project for Amway Corporation. Founded in 1967, IVCA is one of the most influential associations in the industry in European business community. As Europe’s largest association for creative companies and practitioners, it is specialized in producing and planning various films, videos, live events and digital communications for enterprises and government. IVCA has members around the world, including creative enterprises, government departments, large multinational companies and freelancers in the United States, Europe and China. 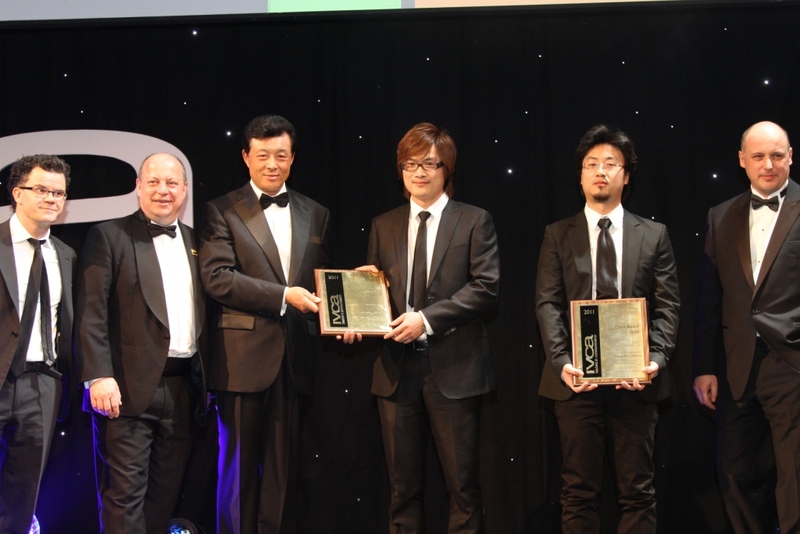 IVCA Awards are world class awards for corporate communications. 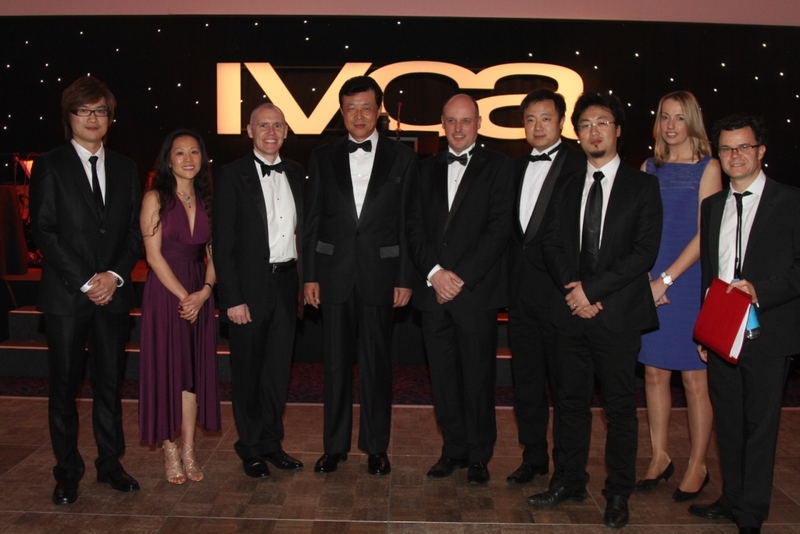 IVCA has been working to strengthen the ties between the creative industries in the UK and China and introduce the creative industry in China to the UK and the rest of the world. 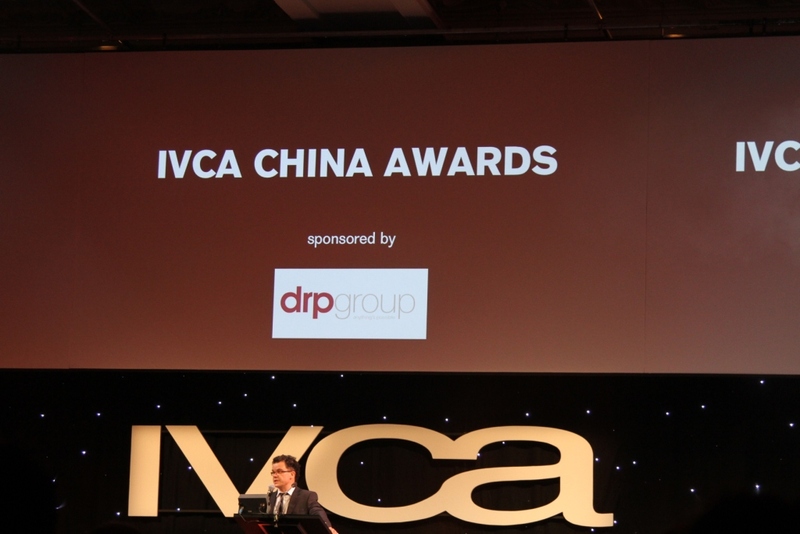 In order to further strengthen bilateral cooperation and give the world a better picture of China’s creative industry and allow China to understand IVCA, the organization set IVCA China Awards for the first time this year.